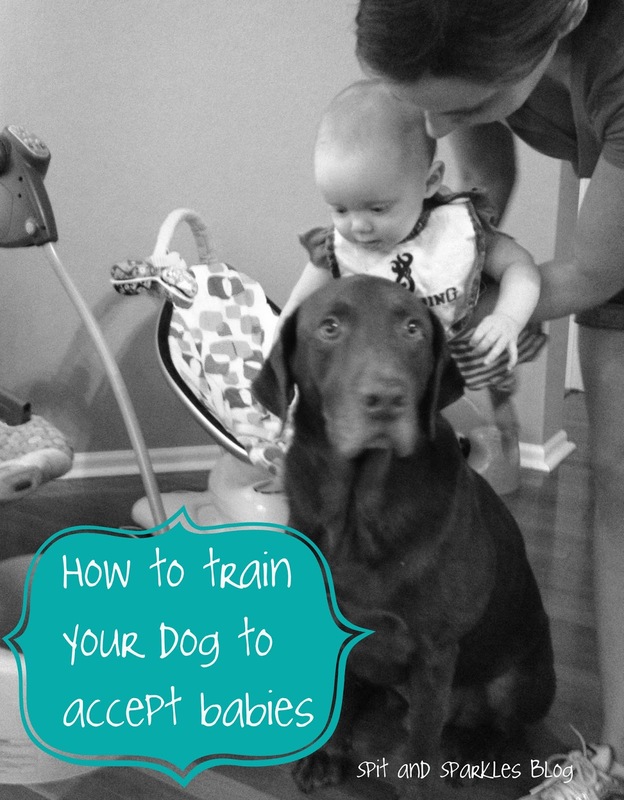 This is the second installment of our new post series on how to train your dog to accept babies and children. A little recap: Jeep has been growling at Lynley and Corbin, and we are enrolling him in Austin Dog School to teach him how to relieve the stress they cause him. More background in Part 1. Jeep had his first training session at our home on Thursday, and it went wonderful! We learned the three ingredients to dog training. It all makes perfect sense too! 1. Timing– Dogs have a short window of time in which they associate a cause to an effect, 1.5 seconds to be exact! It’s important to reward good behavior or give a marker, like the word no, for bad behavior within that time frame. Oftentimes, we aren’t quick enough. You can’t punish a dog for bad behavior, like getting in the garbage, an hour after it happens. The dog will not know what he is being punished for, just that he is being punished. You do not want your dog to think he is “bad,” so we have to catch them in the act of doing something good or bad so they associate our reaction to that behavior. If the babies start to crawl near Jeep, and he moves away on his own without growling, this is something I should praise and reward immediately. Now, if I could only remember to keep dog treats nearby! 2. Consistency– Kind of a no-brainer, but worth mentioning. Dogs think differently than humans. In their world, it’s either black or white, and there are no gray areas. 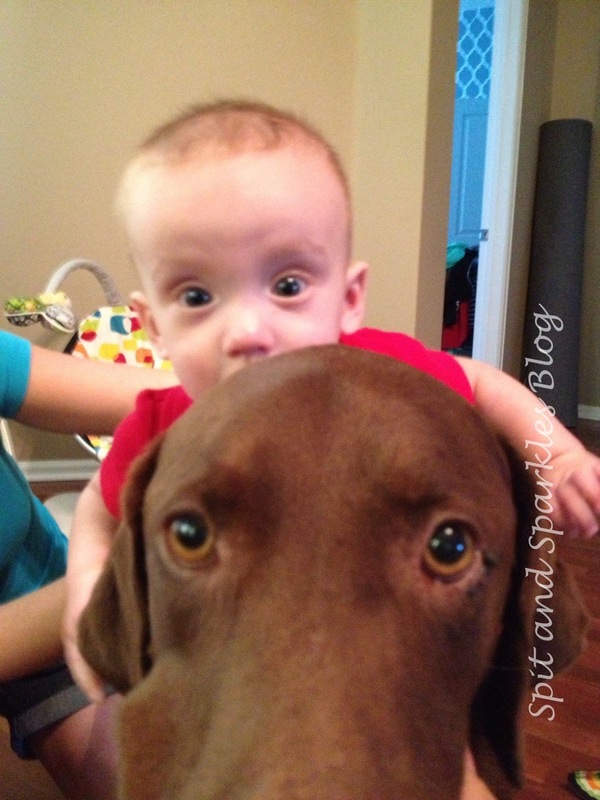 Dogs are continually learning, so your rules must be consistent. For example, Jeep is not allowed in the kitchen, so every time he goes in there without permission, (we only let him go in to exit out the back door for a bathroom break), we tell him no. So, it’s not ok if he wants to go lay on the edge of the tile halfway in the living room and halfway in the kitchen. He is not allowed in the kitchen. Period. Be consistent with your responses to your dog, and in turn it will make you a better leader and strengthen your relationship. 3. Reinforcement (Motivation)– Dogs receive paychecks too! Just in the form of positive reinforcement like, treats, petting and toys. If we reward our dogs for what we want them to do, and they will likely want to do it again. Negative reinforcement deters them from wanting to do the behavior again. This could be a verbal consequence like no, or squirting a water bottle. 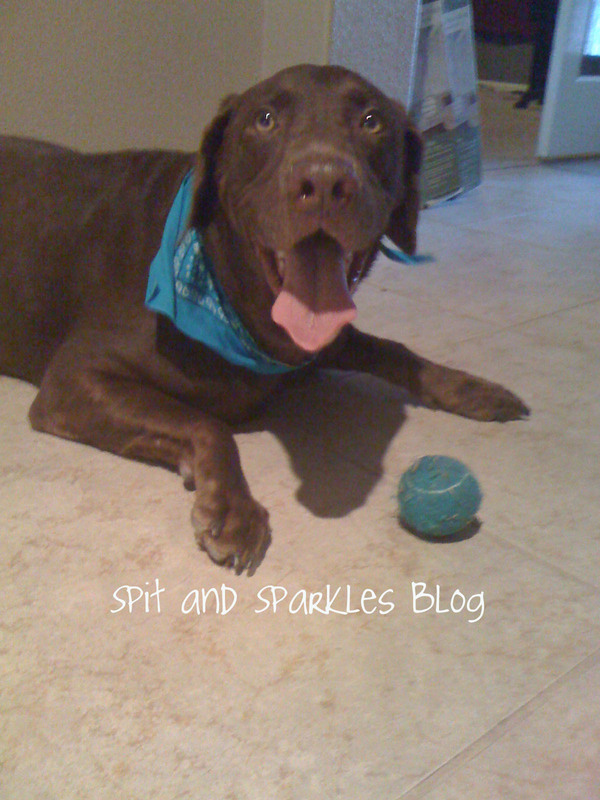 Negative reinforcement should be clear and concise and not stressful for the dog. So scolding him in a stern voice and sending him to his bed is wrong? I thought they were like children! Ha. A better response when we catch him in the act is to say no, turn away from him and ignore him. For the most part, these ideas are a refresher for Derrick and me. We have always tried to work with Jeep, but we lack in the #3 tip! Jeep has a skin condition, so we never really give treats, but we have found some, gluten-free, hypoallergenic treats we think will be ok for him to eat. He also tears up just about every toy we offer in a matter of minutes. Even the Tuffie Toys can’t withstand his wrath! We keep buying them anyway though. We also have gone about the punishment for bad behavior wrong. I never realized the attention span was 1.5 seconds! I figured it was at least a few minutes. I hope these tips were helpful! In our next installment, I’ll talk about moment markers. First of all, Love your blog name! They are so adorable, enjoy ever minute, they grow up so fast. Thank you for joining us at Let’s Get Social Sunday. New follower. Would love for you to stop by Tuesday Trivia, my link party. These were good tips. We have three dogs…ugh! The middle one is very sensitive and has been growling. I’m upset with her but yet I haven’t really worked with her either. All of a sudden her life went from no babies and noise to two babies and crazy. Good post. Were there any other articles in this series? I’m only seeing the first two.